iPhone is a great device, no debate here. However, many users are experiencing troubles trying to download music on iPhone. Let's figure out why it happens. If Google you tell the most annoying question ever, it would 100% be "how to download music on iPhone?". The reason for this is simple - people are tired of using iTunes with its confusing interface. Moreover, iTunes is famous for not supporting Hi-Res music formats, which is an enormous problem for audiophiles. But if you still wish to use iTunes, I suggest you read our step-by-step on how to download music to iPhone. We are sure that having read this article, you will get your answer or maybe even reconsider using Apple's player preferring a better alternative. If you are an iOS newbie user, it's possible that you don't know how iTunes works. No panic, we will help you get familiar with it. The first time you launch the app you have to create Apple ID. Find "Account" >> "Create Apple ID"
Once you filled out all the blanks, agree to Apple's Term and Conditions and welcome to the world of Apple. Remember you Apple ID, and you pass as from now on it is your second document. You will need it anytime you want to access your music library and download an app from AppStore. So, to download music on iPhone, you must go to "Music" tab and choose iTunes store. Search for the song you like and click on the price. The app will ask you to write your Apple ID password and your billing information if you haven't filled it before. After that, click "Buy" and if you want to save this info for your future buyings. For free songs, it's pretty much the same. Go to "Single of the week" and pick a free song. Be careful not to accidentally buy a whole album, which might be a little pricey. Install iTunes. You can do it HERE. The natural way to add a song to your library is to Drag & Drop. Now connect iPhone to your computer. Go to "Devices" and, find your phone and go to "Music." Tick "Sync Music" and wait till all your library is on your iPhone. Download VOX Music Player right Now. Listen to music in the best quality. How to download music on iPhone without iTunes? Luckily, modern audio players are multifunctional. For instance, VOX Music Player is not only one of the best free music players you could ever dream of because it plays both lossy and lossless music formats in outstanding quality, but it also has some useful and exciting features. Additionally, VOX has a very simple, intuitive interface – you won’t be googling “how to…” questions. 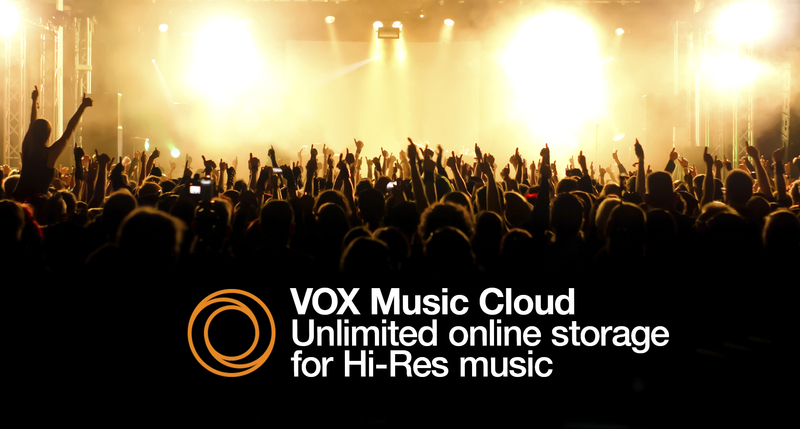 When you start using VOX Music Cloud Storage, you have absolutely no reasons to worry about downloading music on iPhone since the cloud stores all your collections. You can as well synchronize your music libraries on Mac and iPhone to free lots of space on both devices (FLAC album is usually more than 1 GB). One more thing – VOX Music Player allows you to stream music from Sound Cloud in the best quality. It is very convenient if you want to combine your music with some exclusive content which you can find only on SoundCloud. Doing so, you may get a unique playlist without downloading music on iPhone. We believe that VOX Music Player is an excellent choice for those who are constantly wondering how to download music on their iPhone. It seems that an unlimited cloud where you can store all you lossless music sounds like the best solution to listen to music on iPhone, particularly since it comes with SoundCloud and thousands of radio stations and many many more impressive features. Luckily in 2017, there are plenty of iTunes alternatives. We know you were craving for them. Don’t waste your time – start experiencing the music you like right now.